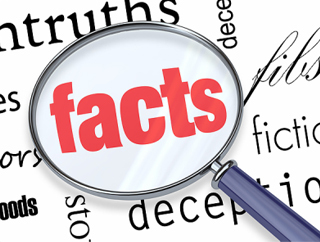 FACTS’s experiences powers some of the quickest turnaround times in the business. Each individual is a unique as a fingerprint. Our approach is the analytical exercise of respect for the individual's personal background, the highest standard of our clientele and the expertise to deliver both in a manner that exceeds those standards. We offer the most rigorous standard of customer care excellence, knowledge, and expertise in the screening industry. It is this level of commitment that empowers our clients to perform at their highest levels. The "true" contents of an individual's background should never be derived from a "database", but rather, wholly and originally obtained, vetted for thoroughness and relevance and reported with clarity, accountability, and accuracy. Have you got any SMS, Email, News Paper Advertisement or seen Posters for One Sitting exam…… B.Ed, JBT, B.Tech, M.Tech & L.L.B, B.Pharma, D. Pharma, with DCI & BCI Registration & HRD MEA? www.ibcindia.co.in Offers Verification and Investigations Services. UGC List of Fake University | Fake University in India 2013 | Download List of Fake University. 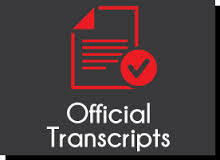 We service to obtain official transcripts from universities in India & International. Our philosophy is very simple we just deliver what everyone else has promised. The difference you expect is quality, turn-around-time, and relationships that last forever. 2. You will receive an email on your account creation. Click on "order an evaluation" link from the email. 3. Log in with your email and password. Enter your personal information, choose WES ICAP document by document option, enter educational background, evaluation degree, pay the service fee and submit the application. 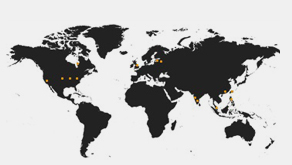 Choose local or international courier for delivery. 4. You will get a 7 digit reference number (Reference #) on submitting the credential evaluation application. 5. You will need to send them official transcripts from the university in which you have completed your education. This where Facts Transcripts and Verifiction Inc will assist you.